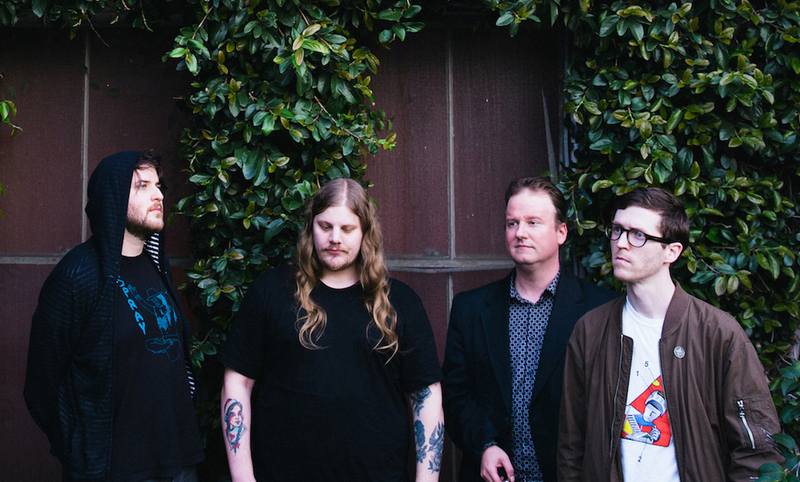 Today, Detroit's Protomartyr release their new album, entitled 'Relatives in Descent'; "Though not a concept album, it presents twelve variations on a theme: the unknowable nature of truth, and the existential dread that often accompanies that unknowing. This, at a moment when disinformation and garbled newspeak have become a daily reality." Protomartyr perform at Le Guess Who? 2017 on Friday, 10 November, together with a.o. Thurston Moore Group, Jenny Hval, Mount Eerie, Weyes Blood, Greg Fox, William Basinski, and many more.